Warner Bros. RecordsMany would agree Kendrick Lamar gained a lot of respect from his latest album, To Pimp A Butterfly, which included the standout hit “Alright.” Now, it looks like the rapper also found a new fan: Prince. In an interview with Medium, the “Purple Rain” singer applauded the rapper for elevating his music to a new level. 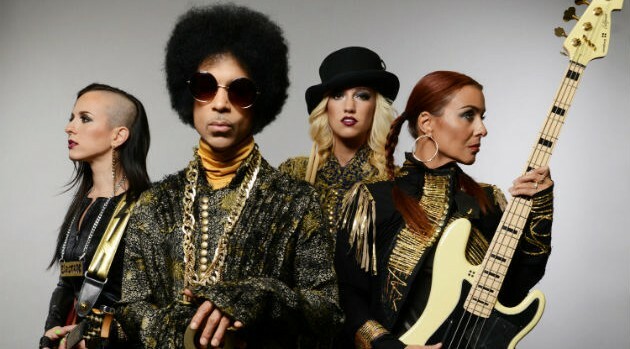 Prince is planning to release his 38th studio album HITNRUN later this month, which will be available exclusively through TIDAL.